We were there so we could check out their Spring collection (even though there is a blizzard warning for Tucson today...haha!) We had a great time hanging out with girlfriends and checking out all the adorable clothing and sales that are currently going on, plus they had some door prizes and goodie bags for us. But most importantly, I got to take photos of some of my favorite outfits to show you how you can incorporate them into your next photo session! This would be your starter outfit and going off of the rule that you are dressing your family as if you are all in "one outfit" so to speak, I would put Dad in some nice dark blue jeans and a nice white t-shirt with a black or grey buttoned vest over it. He could also wear black pants if he wanted to. The kids could go to H&M and pick out some of their cute outfits to go along with this hip look and you are set for a fabulous urban Spring session! :) Give me a call, we can set one up! This would pair perfectly with a cute pair of skinny jeans and black flats for your next headshot, what are you waiting for? Contact me and we can get you scheduled right away! :) The scarf not only adds color, but adds texture too. I received a $25 gift certificate as a thank you for attending this event, but all opinions are my own. Here is another short tutorial for you moms and dads, or grandparents who would like to take better pictures of your children since I can't be with you 365 days of the year! ;) When I am photographing children, my favorite thing is to photograph them making eye contact with the camera and capture some emotion that will move the viewer when they look at the image later on. In order to draw attention to their eyes, which is my goal, I almost always try to get what's called catchlights in them. Here, the sky behind the photographer (me) and in front of the subject is acting as the light source which is creating the catchlights. I'm standing in the middle breaking it up, which is a good thing so we can see her pupil. This photo is the same as above...the sky is acting as the light source and creating the catchlights across the eyes with me, the photographer breaking it up in the middle of the pupil. I fill the eyes with a spark of joy and happiness...of life. Here again, the sky is creating the catchlight, but it's off to the subject's left side since he is turned toward the building. I am Michelle Rasmussen, Tucson Portrait Photographer, owner at Wondertime Photography, and I would like to share with you two important things today about family portraits. Whether you are having your portraits taken or you are taking a family's portrait, these are two important things to know which will improve your photo. 1. All the families are posed so that their heads make a triangle if you were to "connect the heads as dots", except one, and that photo has the family making motion (walking), so it's ok.
2. All the families are pretty much following the rule of dressing as if they are one person and there is no more than one pattern and the rest of the outfits are picked from those colors. Here baby is wearing the one pattern, mom is wearing two colors from her dress and dad is wearing a lighter shade from dress - perfect! Here Baby is wearing a black and grey striped dress, so mom and dad each are wearing one of the solid colors from her dress and it works perfectly with this blue door! Same family, parents didn't have to change, but they changed baby's dress, and all mom had to do was slip on a pink sweater to change the look of the entire family's "outfit" - I love it! Toddler is wearing black and silver stripes and a "pop" of pink so mom and dad keep their clothes toned down so the attention will stay on her and mom's belly. Lovely! This mama could be a stylist! This outfit is perfect, I don't know how else to describe it! I just love it, and then when we found the houses to go with them, it got even better! YaY! The more people you start to add to the session, the harder it can be, but it's totally worth it to take the time and effort to do this as your photos will look so much better if the subjects are coordinated nicely with one another and your photographer takes the next step to pose them so that you get eye pleasing "connect-the-dot-triangles" with your subjects heads. 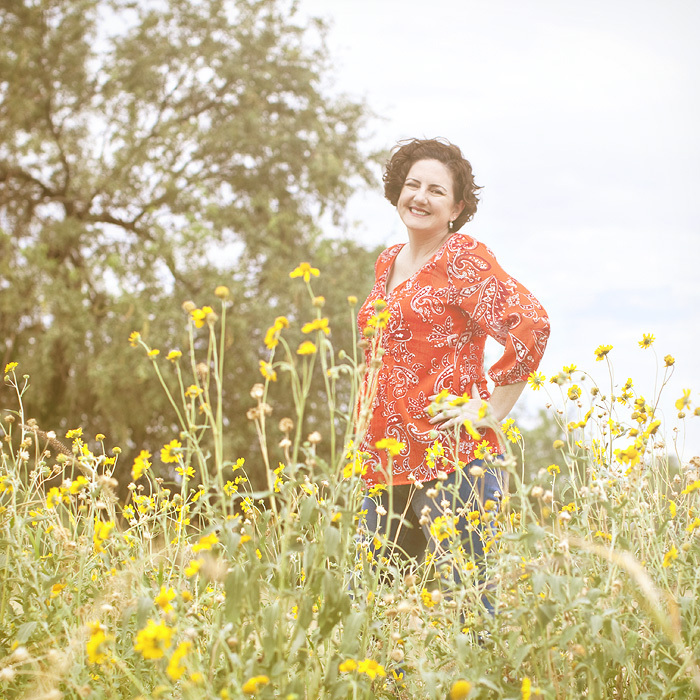 Tucson Portrait Photographer ~ How I Got That Shot! I'm also regretting that I'm not in any of the photos from when we took a wonderful family vacation to California for our oldest son to attend Surfers Healing Camp. Don't get me wrong, I'm not complaining, just regretting that I didn't make more of an effort to get in the picture for my boys so they would have those photos of me later on and know that I was with them on that trip. 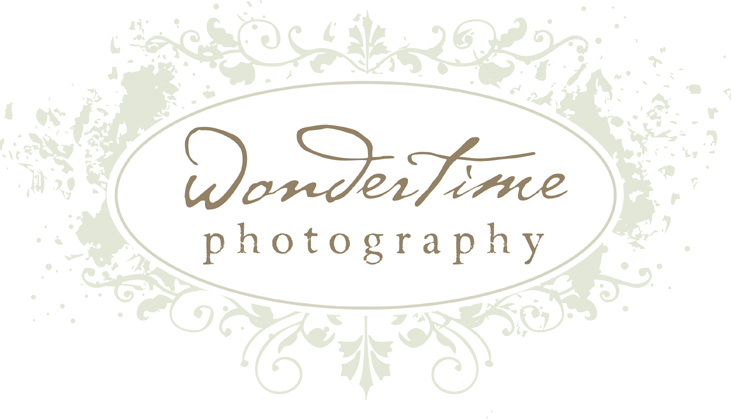 HOW: Sign up by emailing Michelle at michelle @ wondertimephoto . com (take out the spaces) to reserve your spot. Sign-up is on a first-come basis. The first 9 emails I receive will get a spot, and then a waiting list will be started. Cash, check, PayPal online or Credit Card over the phone for $187.43 is due within 5 days or your spot will be given to the next person on the list. Fees are non-refundable, but may be transferred to another attendee. Ever wonder how professional photographers get children to laugh? Especially little boys??? :) Well, I know many people received cameras over the holidays as gifts and may be wondering how to best capture their own children's giggles and you may even be a little frustrated with some of the fake smiles you have been getting - I know I do when my boys give them to me. So today I'm going to give you a little behind the scenes info on how to get some genuine laughter that will be contagious. Have a wonderful time making memories with them. Come away with at least one amazing wall portrait that will remind us of the time we spent together and how much fun it was. Sometimes we go on a little adventure in the mountains or the desert with a cape and a sword and sometimes it's just walking around downtown listening to and watching the trains that they love so much. But in between all of this we get to stop and take photos at spots that we decide are good spots - I like to let them "help" me decide on some of these spots too. The next thing to consider is if you are going alone or with your spouse. The Second Wondertime Workshop by Michelle Rasmussen ~ Registration NOW OPEN! COST: $200 (plus tax) The introductory workshop on Saturday, July 30th is only $175 (plus tax). Included is the 7 hour workshop, a workshop manual, lunch, snacks & drinks, fun goodies and awesome door prizes. If you schedule a 2011 session with Wondertime Photography on the day of the workshop, you will receive a $100 credit towards your session purchase. HOW: Sign up by emailing Michelle at michelle @ wondertimephoto . com (take out the spaces) to reserve your spot. Sign-up is on a first-come basis. The first 9 emails I receive will get a spot, and then a waiting list will be started. Cash, check, PayPal online or Credit Card in person for $214.20 $187.43 is due within 5 days or your spot will be given to the next person on the list. Fees are non-refundable, but may be transferred to another attendee or another date.